Ranbir Kapoor is currently riding high on success after his latest release ‘Sanju’ did exceptionally well at the box-office. The film is one of the highest grosser of all time. It is said that Ranbir was contacted for Karan Johar’s film also starring Alia Bhatt, Ranveer Singh, and Kareena Kapoor. In the film, Ranveer Singh and Kareena Kapoor Khan will play the siblings. 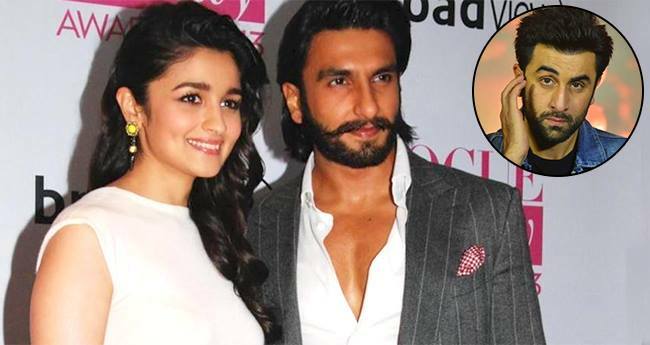 Alia Bhatt will be romancing Ranveer Singh. Karan Johar wanted Ranbir Kapoor to play the younger brother of Ranveer. The character will be in negative shade. However, Ranbir has turned down the offer. Or may be, Ranbir doesn’t want to play girlfriend Alia Bhatt’s Devar. Karan Johar’s project starring Alia Bhatt, Ranveer Singh, and Kareena Kapoor Khan will be a period love story and will go on the floors in April 2019. 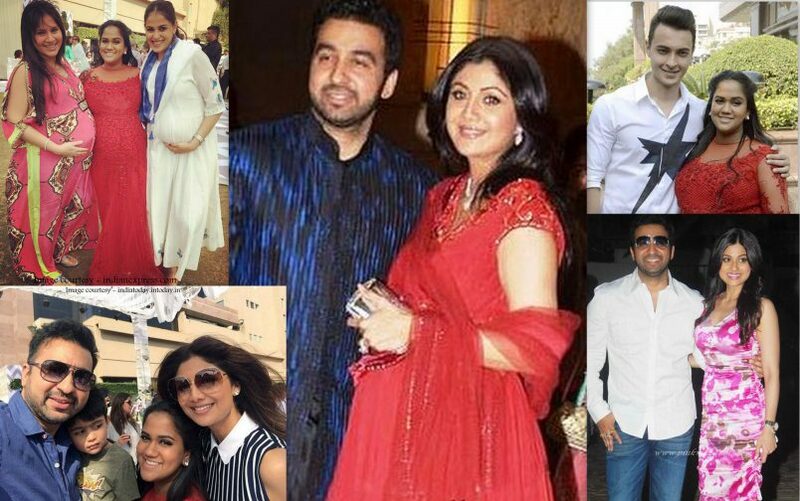 Karan Johar has today announced the cast of the film. Seems like he has found Ranbir Kapoor’s replacement in Vicky Kaushal. The final cast is Ranveer Singh, Alia Bhatt, Kareena Kapoor Khan, Vicky Kaushal, Janhvi Kapoor and Anil Kapoor. 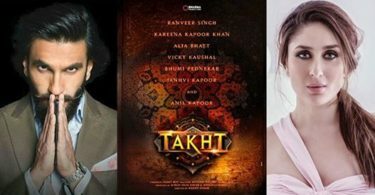 The film is titled ‘Takht’. Meanwhile, Ranveer Singh will also be seen in ‘Gully Boy’, and ‘Simmba’. His last release ‘Padmaavat’ was a blockbuster at the box-office. Alia Bhatt had spread her magic with her film ‘Raazi’ which crossed 100 crore mark on the box-office. 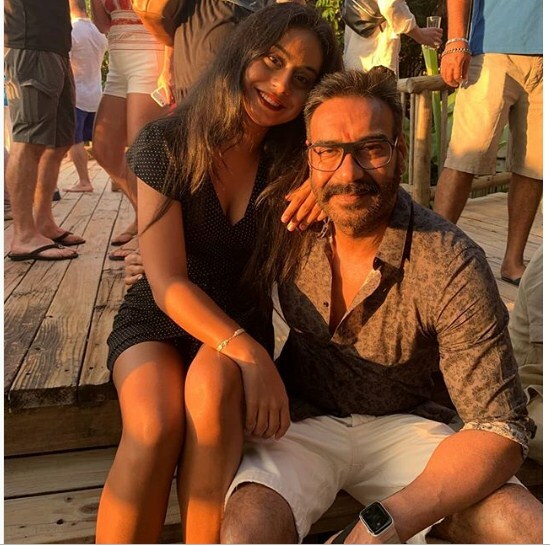 She will be next seen in ‘Brahmastra’ opposite boyfriend Ranbir Kapoor. She will also be seen in ‘Kalank’ alongside bestfriend Varun Dhawan.